Myosa® is a global brand established by Myosa Pty Ltd, which is marketed and sold throughout the world by Myofunctional Research Co. (MRC). Dr Chris Farrell (BDS Sydney) founded MRC in 1989 and has been developing innovative myofunctional sleep appliances to treat the causes of the Sleep Disordered Breathing. MRC now have a range of appliance systems suitable for a range of patients; from children right through to adults. Although a significant number of doctors around the world currently use these systems, many do not realise that MRC has developed more than just myofunctional sleep appliances. 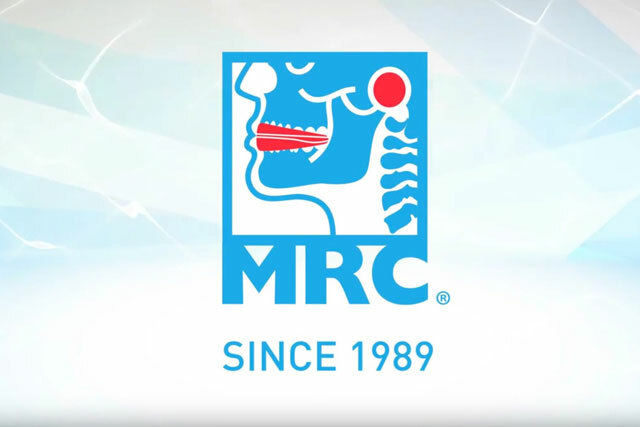 MRC’s fundamental philosophy differs from other international companies as the focus is not only on developing these appliances, but on providing both the public and professionals with advanced educational content that highlights the importance of correcting upper airway and neuromuscular dysfunction in children as well as adults. MRC’s main goal is not just to alleviate the symptoms of Sleep Disordered Breathing, it is to make a lifelong positive impact on the development and health of patients. MRC has been able to achieve better health and development for patients through creating effective education to directly inform doctors, parents and patients. This dedication to delivering quality educational materials is a crucial part of MRC’s role as an active educational company. The key is to educate at every level: from the growing child right through to the Doctor. Providing proper education can empower doctors to break out of old, out-dated concepts of orthodontics; leading many to better care for more patients. More information about Myofunctional Research Co. (MRC), can be found at www.myoresearch.com. Providing comprehensive education materials in combination with a range of effective myofunctional sleep appliances produces a healthier and brighter future for all patients.